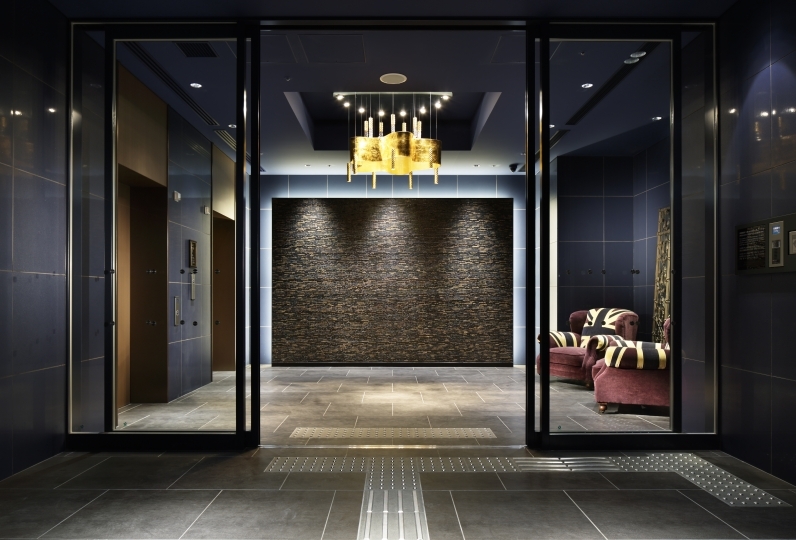 Situated on the streets of a vibrant cultural and international hub, Rokko Island, lies the most highly recommended hotel as the ultimate stop for sightseeing in Kobe: Hotel Plaza Kobe. 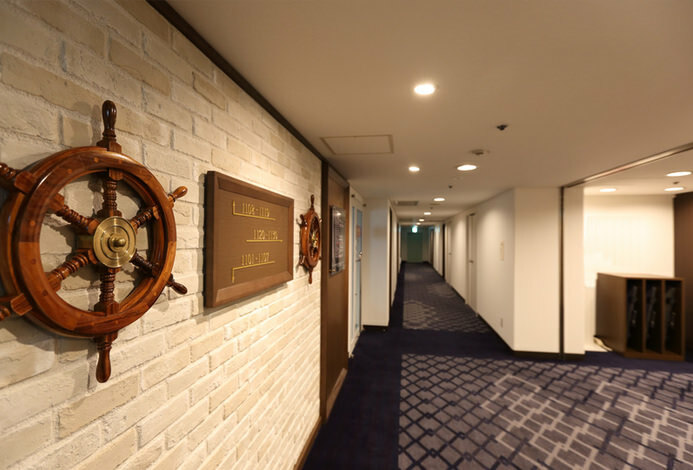 All guest rooms are located above the 12th floor where the views of Osaka Bay, Port of Kobe, and the evening street view can be fully taken in. We invite you to enjoy the magnificent views unique only to Port of Kobe that would bring elegance to your trip. Meals are served in the main restaurant on the top floor where breathtaking views from Kobe to Osaka can be enjoyed. Experience and savor the charisma of delicate dishes crafted from seasonal fresh produce. 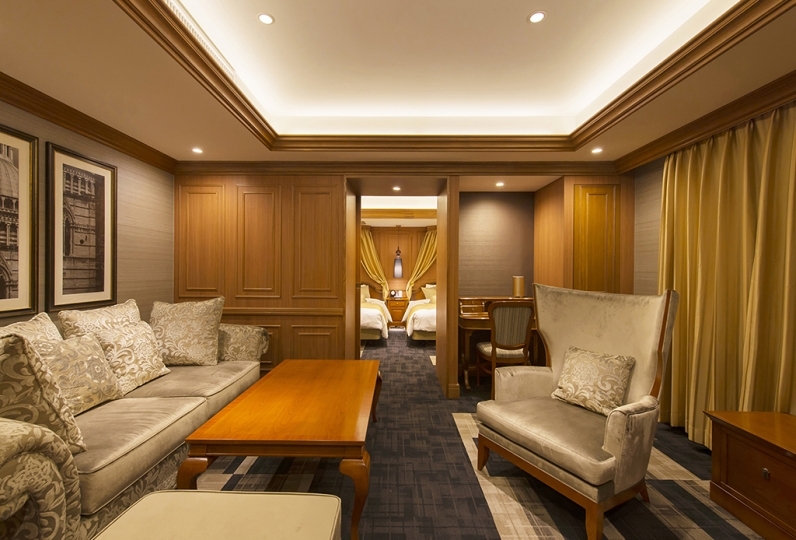 We sincerely welcome you and your significant other to stay with us and cherish the wonderful memories created in Kobe. The view from the room was also good and I was able to spend comfortably. I was very pleased. Moreover, I would like to use it by all means. I was able to spend very comfortably. The meal was delicious so I was very satisfied. I also would like to make use of it by all means. Enjoy spectacular views from Kobe to Osaka from the main restaurant on the top floor of the hotel. Savor the fresh seafood and select wagyu prepared right in front of you at this Japanese teppanyaki experience. Shioji utilizes premium ingredients at the optimal moment with refined techniques. 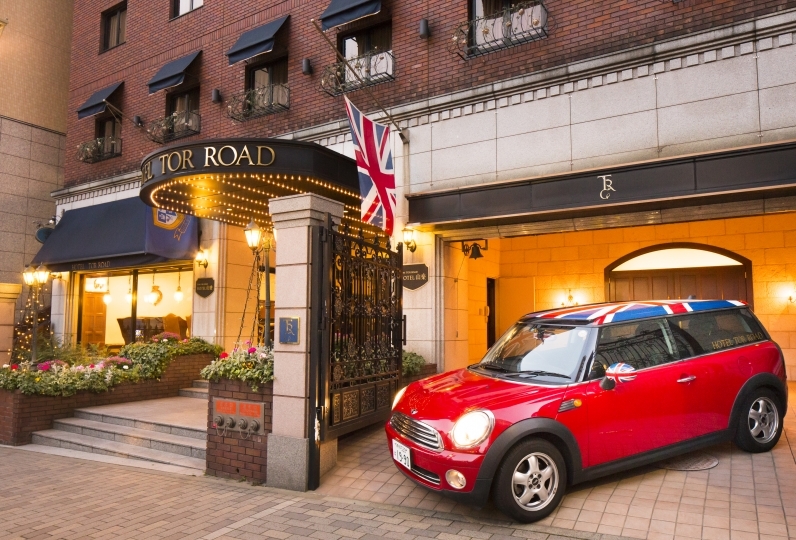 ◆In partnership with Universal Studios®, Hotel Plaza Kobe is located 25 minutes by car from the park. 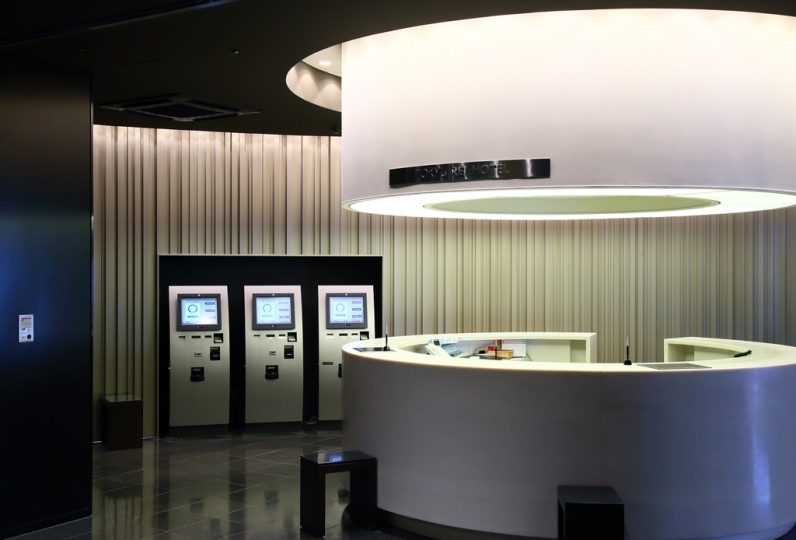 Bon Voyage is located on the top floor of Hotel Plaza Kobe overlooking the Port of Kobe. The venue is ideal for family gatherings or company functions. Please contact the hotel for more details. 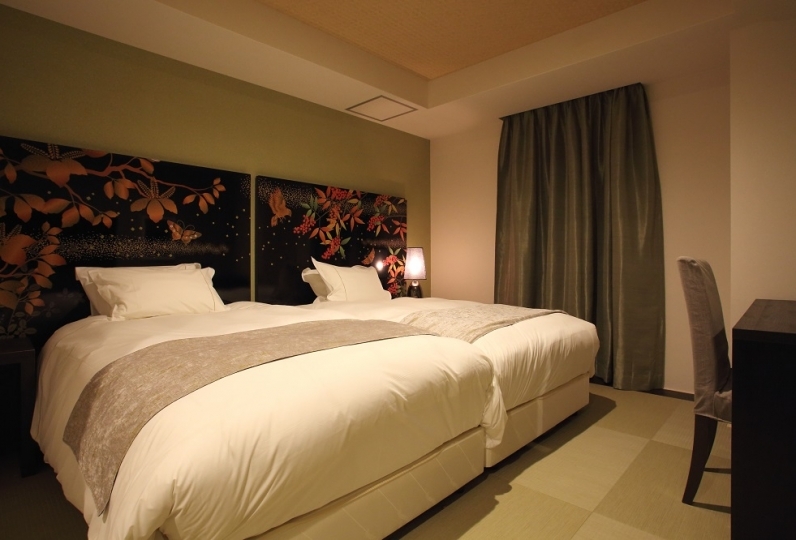 ・Additional beds are available for groups of 3 guests or more. One additional bed is available for 3 guests. two additional beds are available for 4 guests, three additional beds are available for 5 guests. Guest rooms accommodating more than groups of 4 guests will be at close to full capacity. If group bookings wish to occupy the same guest room please notify the hotel before making a reservation. ・Prices include tax and service charge.